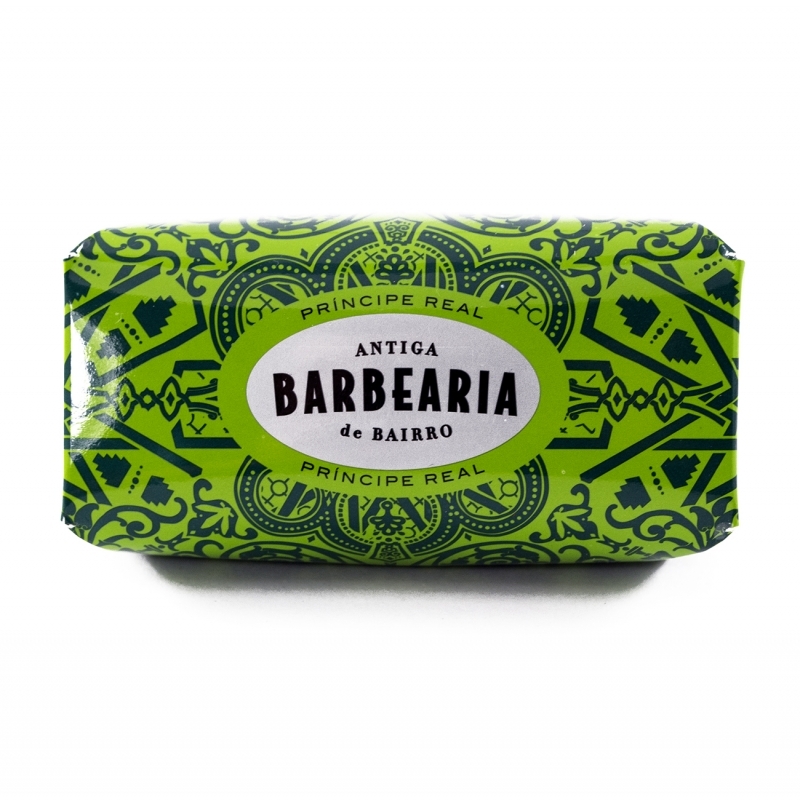 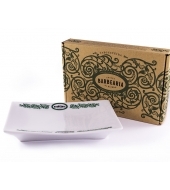 The color of this soap has been produced by Castelbel, and is inspired by the Príncipe Real's Garden. 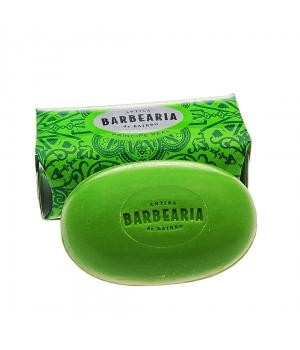 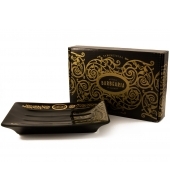 The soap presents us some warm notes of wood, spice, passing throughchocolate, clove and musk. 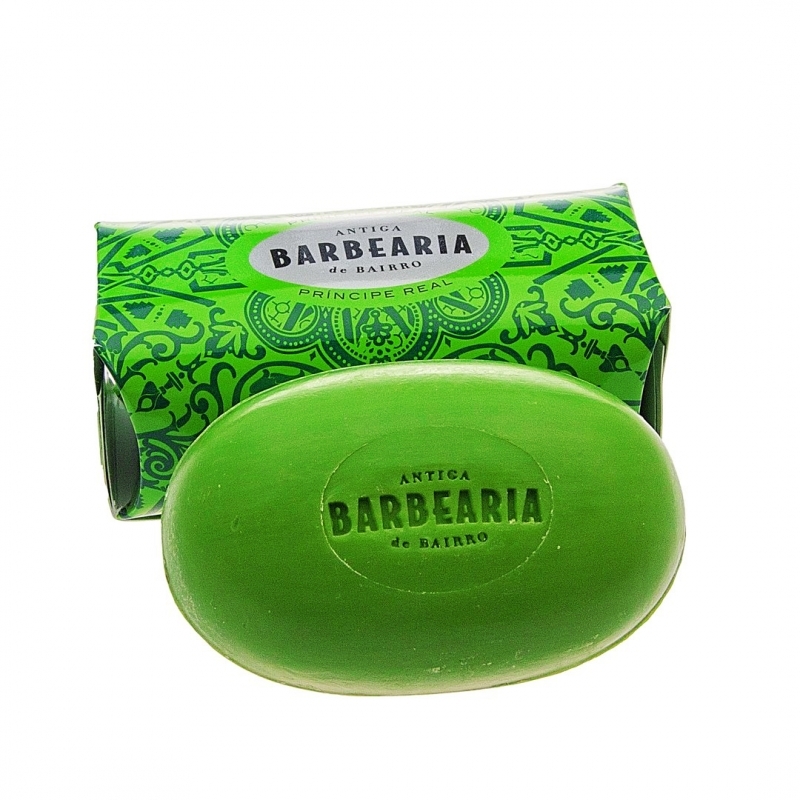 In between, the heart notes , the fragrance exhaled is amber, and vanilla, and on top, as opening notes, a touch of bergamot, orange, lime and mandarin.